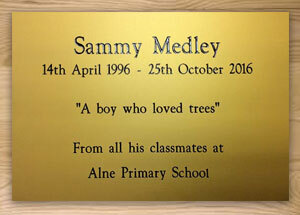 Beautiful commemorative brass plaques manufactured by our highly skilled and experienced engravers. 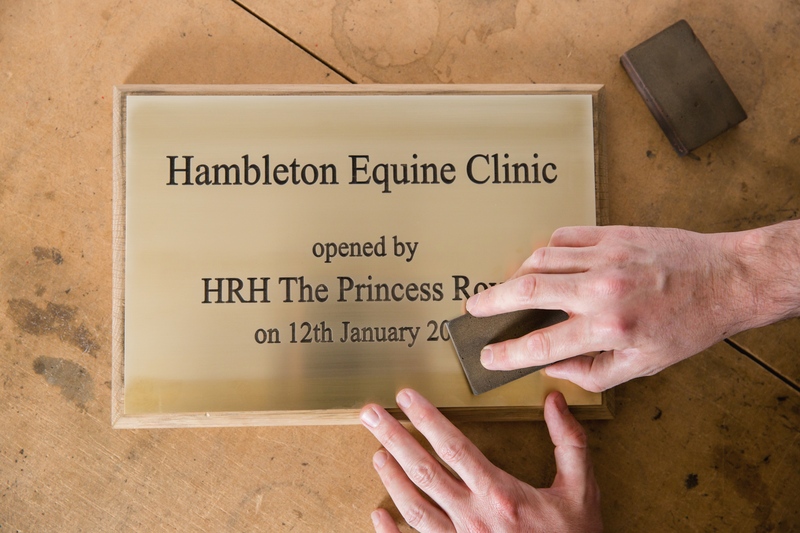 Suppliers of engraved plaques to Royalty and Dignataries, call to speak to an engraver on 01904 400800. Contemporary perspex, manufactured here using a beautiful gloss perspex and supplied with all fixtures and fittings. 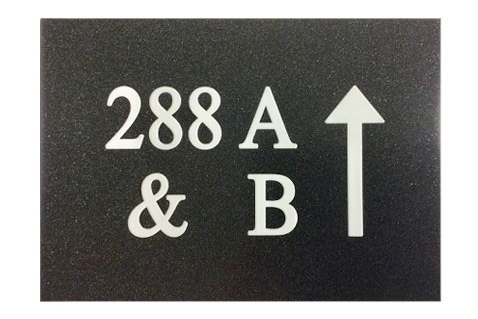 Perfect for modern buildings, a proof will be supplied for your design approval. 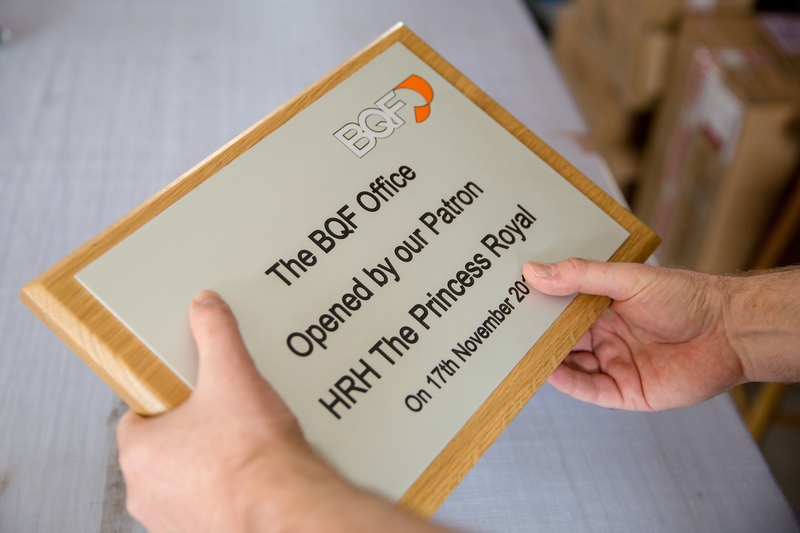 Stunning silver anodised commemorative plaques manufactured by experienced engravers. Anodised aluminium needs little cleaning and is a fantastic hardwearing product, thus, a great choice. 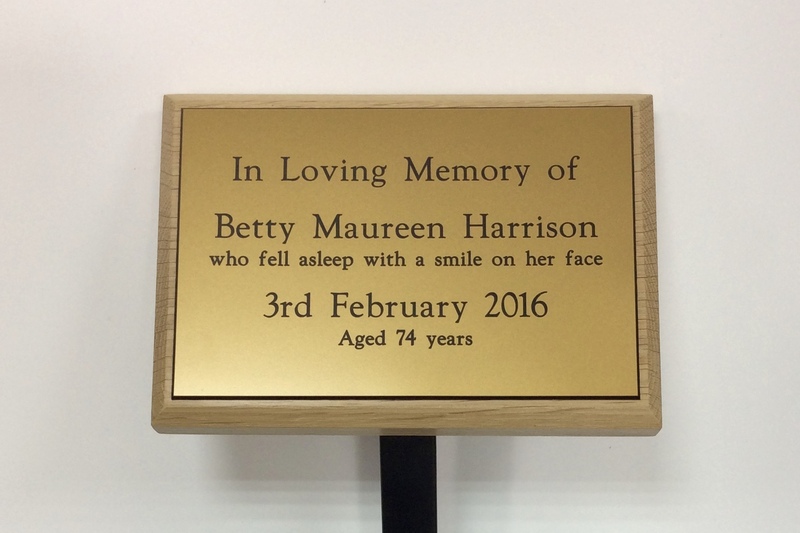 Gold anodised plaque engraving manufactured by our experienced engravers. Not only hardwearing yet also needs little cleaning. 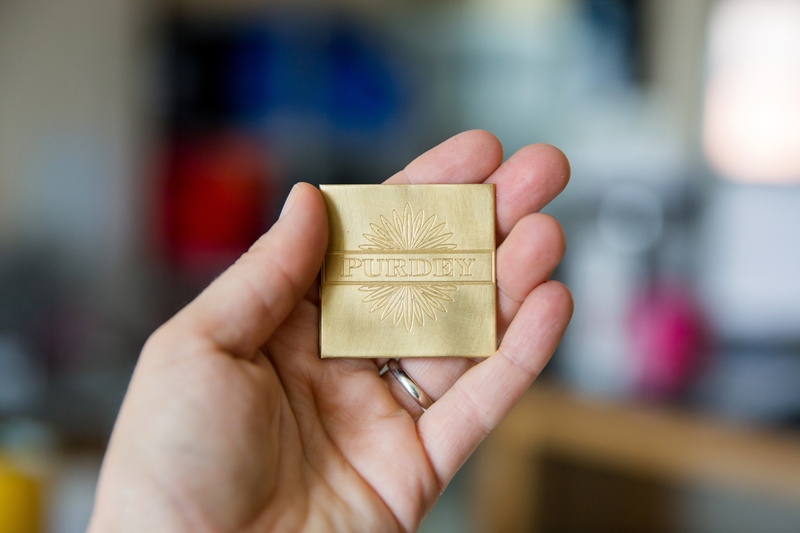 A beautiful alternative to brass, it can also be supplied in a bronze colour. 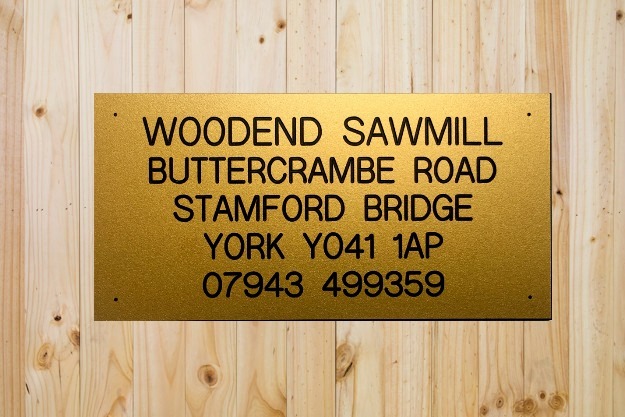 Beautiful gold plastic plaques are a heardwearing and low maintenance solution, they provide a traditional and classy look. 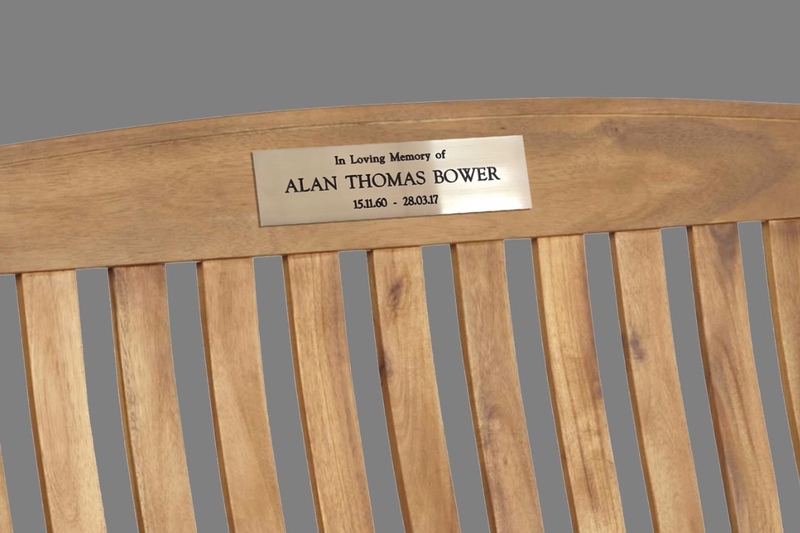 A beautiful commemorative solution for benches in traditional brass, aluminium and coloured plastics. 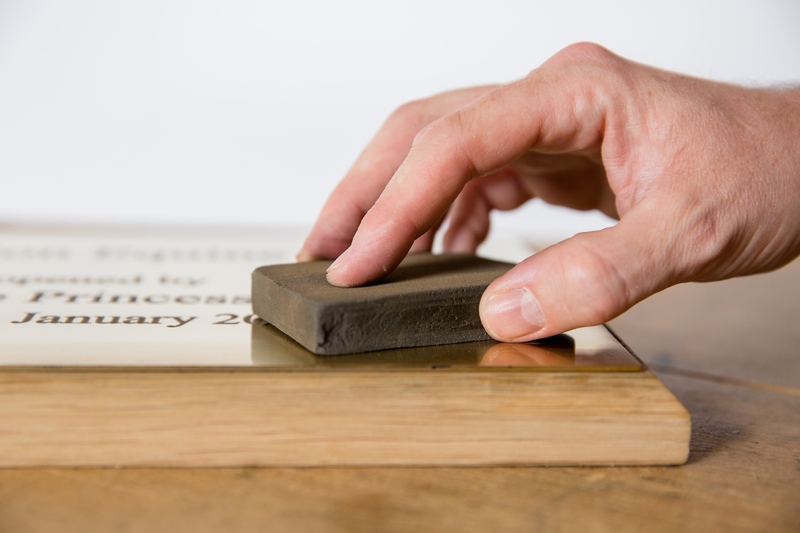 Create a lasting memorial to your loved one with these traditional engraved plaques. 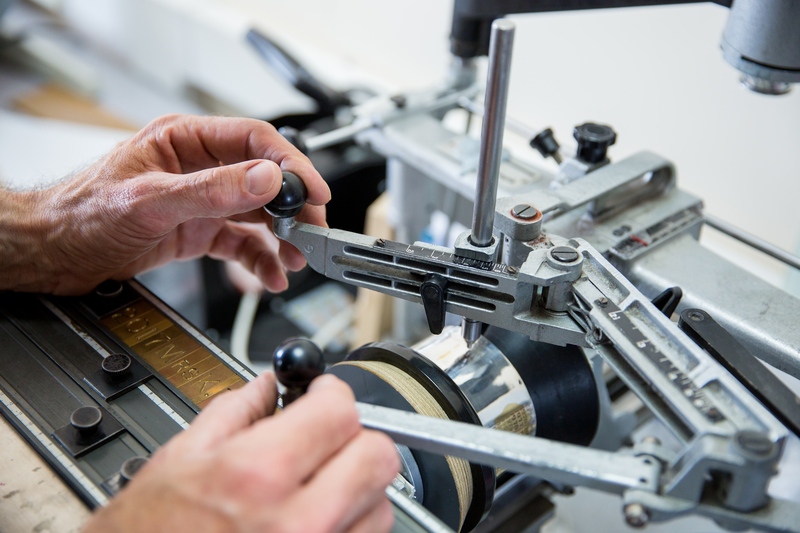 Traditional brass, aluminium and coloured plastics supplied on a finished solid wood backboard (treated for outdoor use, to last) with stakes. 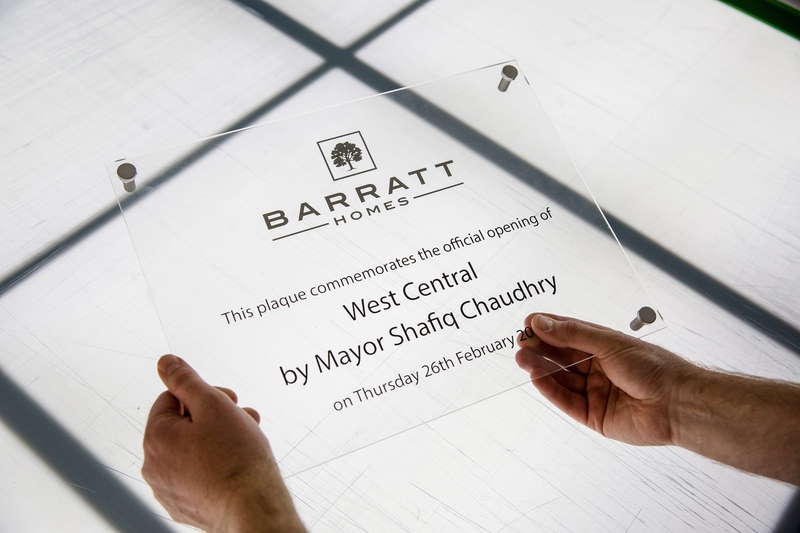 Corian plaques with a marble effect can be engraved by experienced engravers to provide a lasting, harwearing sign solution, available in a wide variety of colours and styles.